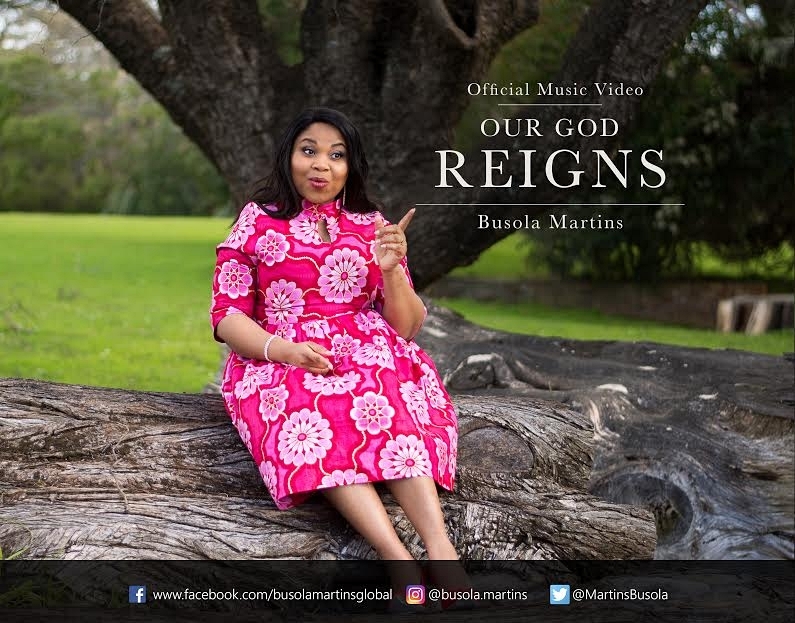 A few months after the release of high praise song Arabaribiti (Great and mighty God), Singer/Songwriter and worship leader, Busola Martins offers us another song of adulation. This one is titled Our God Reigns, crafted by Mr. Wols. Enjoy the beautiful visuals below, directed by Busola Martins. Make a joyful noise unto God with a voice of triumph! He ruleth in the affairs of men and He is worthy of all our praises! !